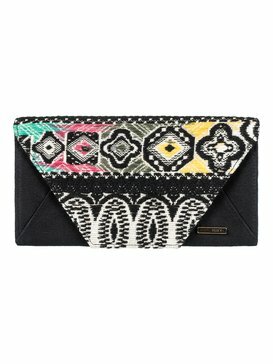 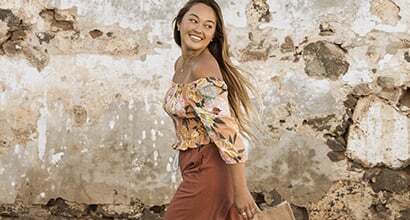 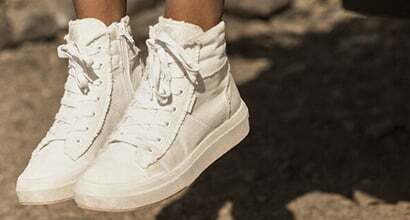 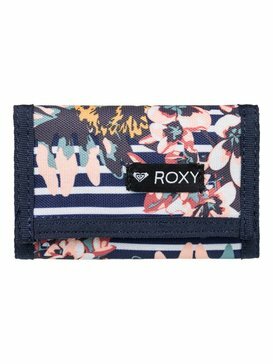 Feel limitless with womens bags on sale at Roxy. 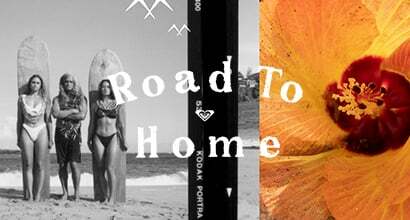 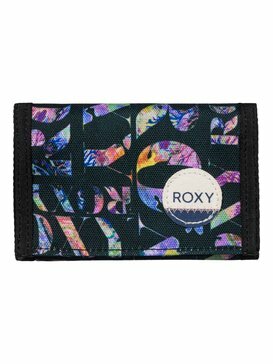 Celebrating a movement nurtured between the surf and snow, Roxy represents a new generation of all-season slayers! 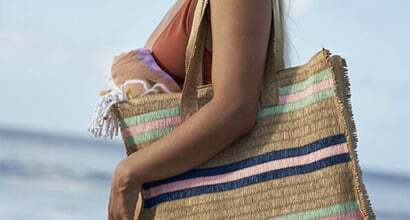 We believe good design should help you to push your personal best, that why we’re committed to creating the finest performance minded bags for women on a mission. 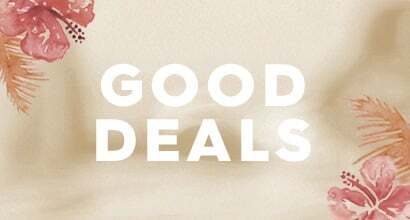 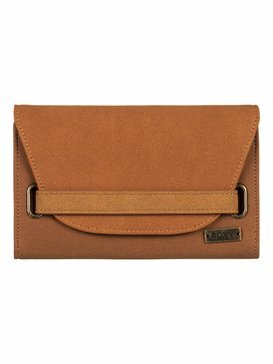 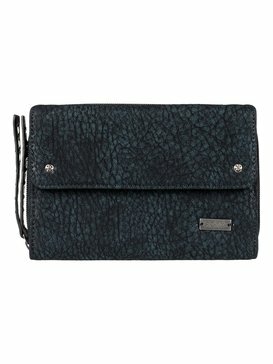 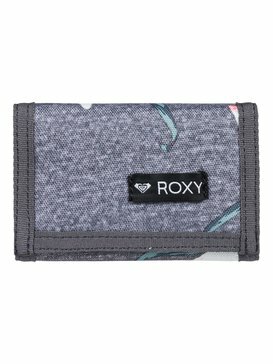 Suited to the highs and lows of life looking for the next big thrill, we have created a selection of womens wallet on sale that complement our wide range of action-ready bags. 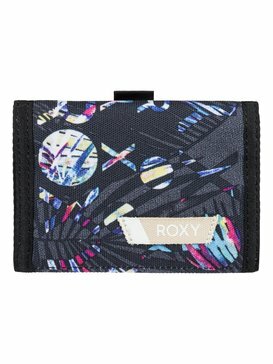 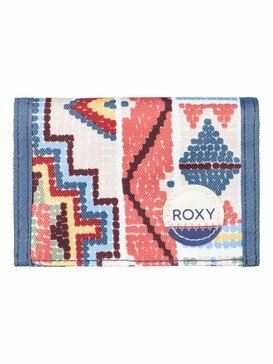 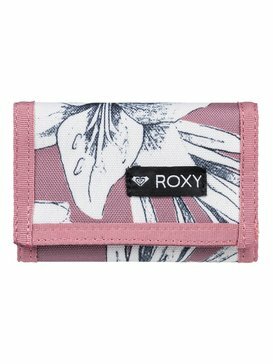 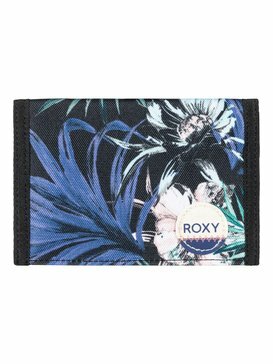 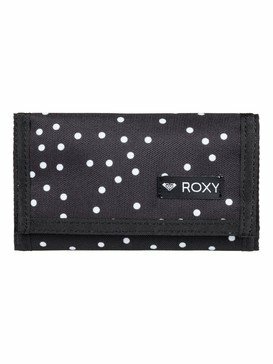 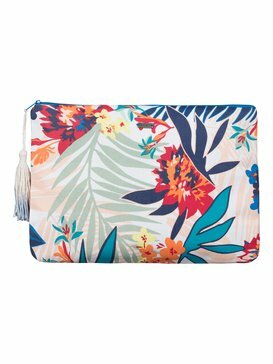 Prepare for any adventure with Roxy’s bags and purses.